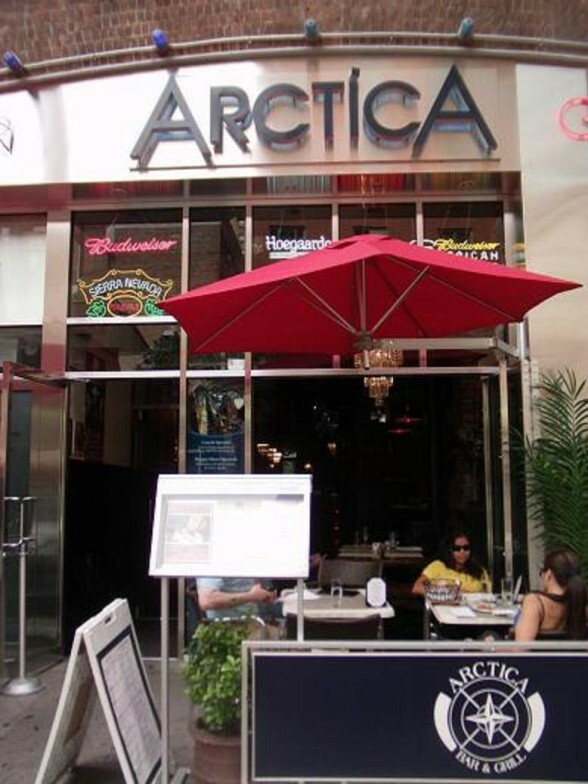 Located at 384 Third Avenue, between E 27th and E 28th Streets in Manhattan, Arctica Bar & Grill is a great restaurant for the outgoing crowd who loves to enjoy themselves outdoors on warm afternoons and evenings, as well as for more discreet types who’d rather eat and drink indoors or in its backyard. Anywhere you are seated, you’ll get delicious food, a complete bar menu with excellent drinks, and an adorable and hospitable staff who’ll make you feel at home at all times, with their sweet and friendly smiles. .Allen Hubby, the vice-president of the world renowned Drama Book Shop, invited me for brunch on a Saturday afternoon , when the temperature was pleasant enough to sit outside, and Arctica was a perfect scenario. 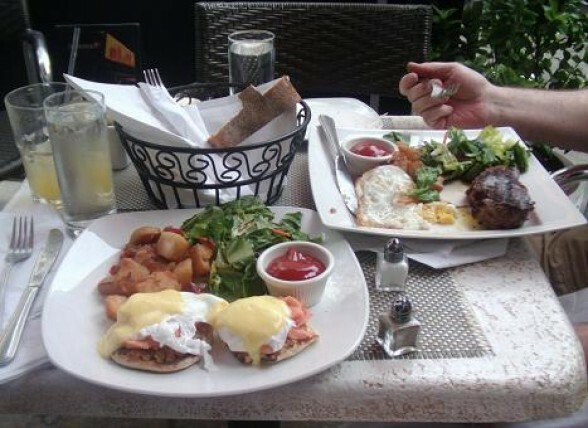 Due to its easy-to-read menu and good prices, we were happy and delighted, it was a very good brunch experience..
Smoked salmon, steak and poached eggs. From the menu, we selected the Arctica chopped salad to start off with, and had smoked salmon with poached eggs, and steak with sunny side-up eggs for main course. 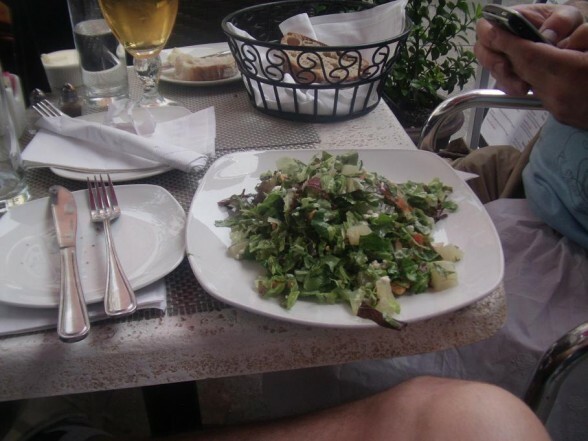 Besides being really delicious, the food was also very fresh and presentable, as you can see in our pictures. 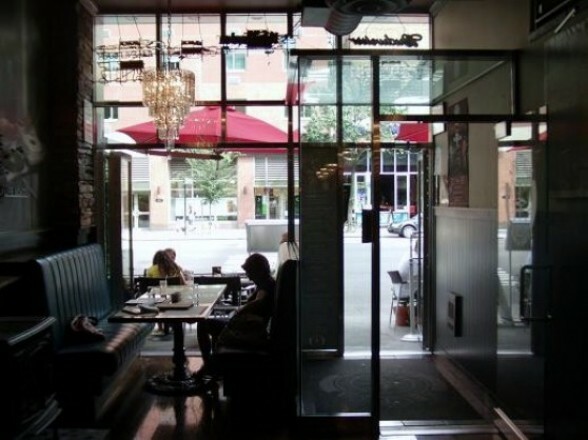 On windy or rainy days, you may want to get a booth inside. It’s pretty spacious and very comfortable for parties of two or more. Location: 384 Third Avenue, between E 27th and E 28th Streets. Booth available for a party of 4 or more. 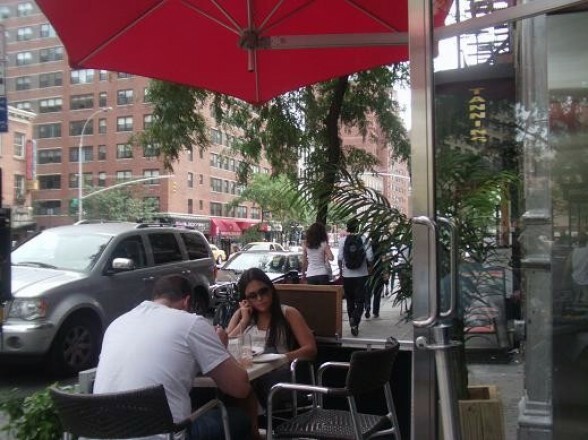 Sitting outside in the Spring or Summer is delightful experience. 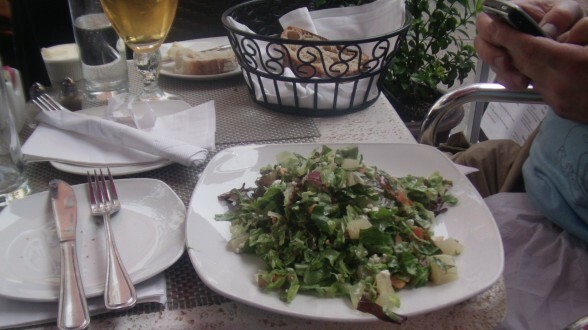 The Arctica house salad as a light appetizer.